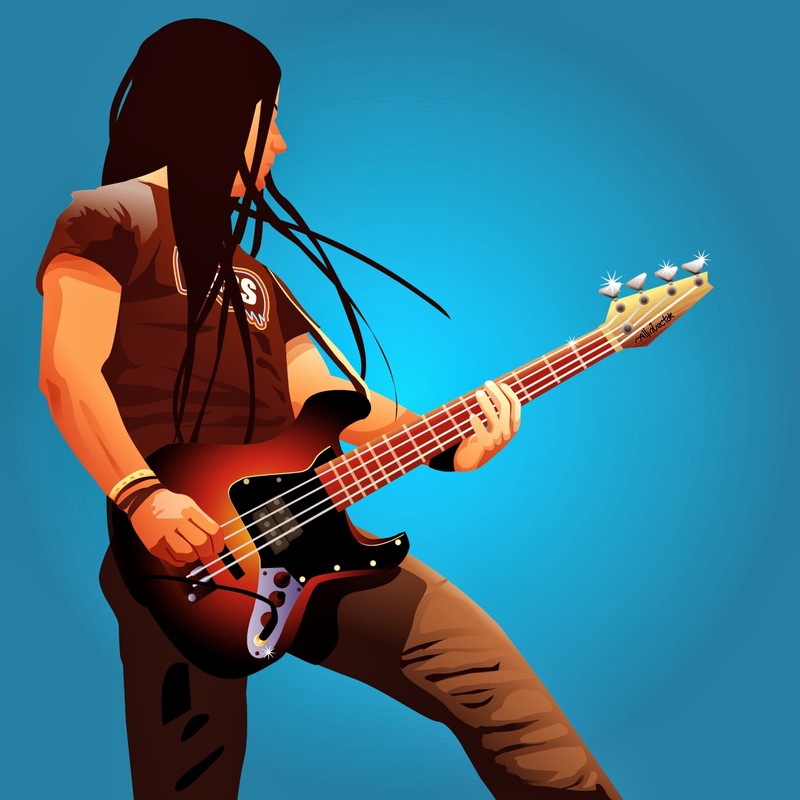 Playing a bass guitar does not entail doing the same kind of plucking or strumming with every performance. These artists come up a unique style every time. The secret is in the kind of strings they use. Guitar players need to be "attuned" to their strings whenever they get a new set. Some mix and match different strings until they get the feel and sound of it. With that being said, bass guitar players don't just need a good guitar, they also need good strings that suit their music genre. The market is full of different kinds of guitar strings which could make a neophyte musician's head spin. However, the selection process could be shortened by choosing any of the fender guitar strings at Guitar Center. My personal choice would be nickel long bass strings which give me a smooth feel, and provide clear distinct tones with every performance. For a minimum investment, you can pluck, strum, and thump your way to success!